Kenneth Blake allegedly used convention schedules so he could target people from out of town. He was arrested at the Hyatt Regency McCormick Place. 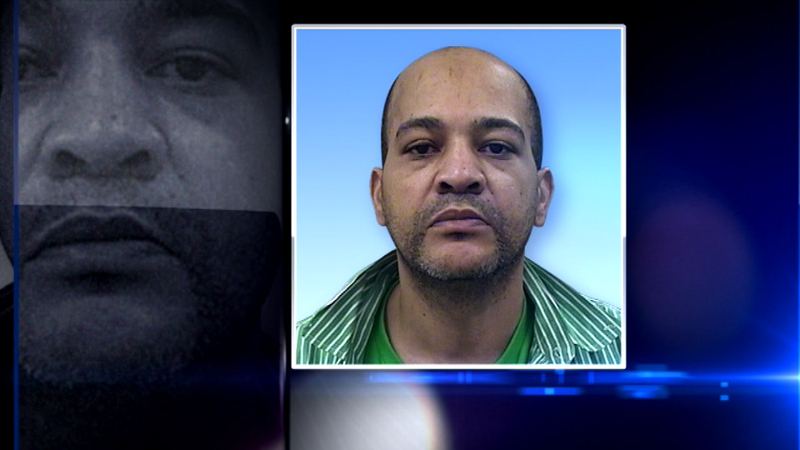 CHICAGO (WLS) -- A South Side man faces several charges, accused of stealing purses from women at downtown hotels. Prosecutors say Kenneth Blake used convention schedules so he could target people from out of town. Police arrested Blake Thursday night at the Hyatt Regency McCormick Place. At the time, he was carrying driver's licenses and credit cards belonging to two women, police said. Prosecutors say he used the credit cards to buy electronics.